Thanks for a great Author’s Lunch – our General Meeting is coming up! 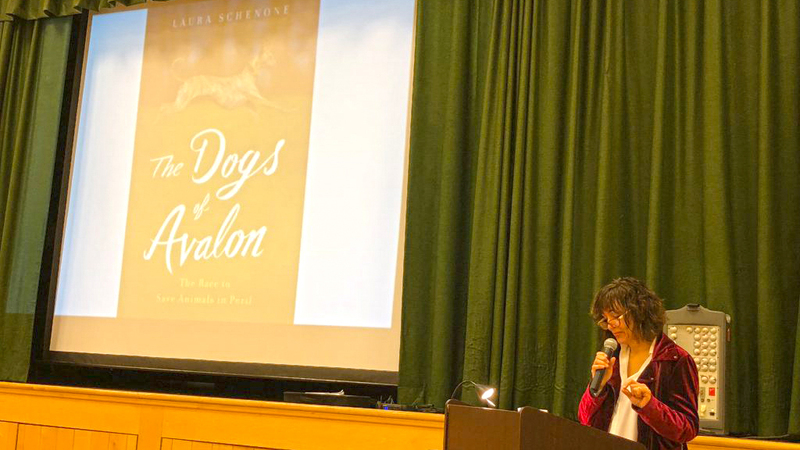 Thank you to our last guest speaker, author and NJ native, Laura Schenone for being our first speaker at our Author’s Lunch held last Saturday 3/10/18. It was a wonderful relaxing time for all. 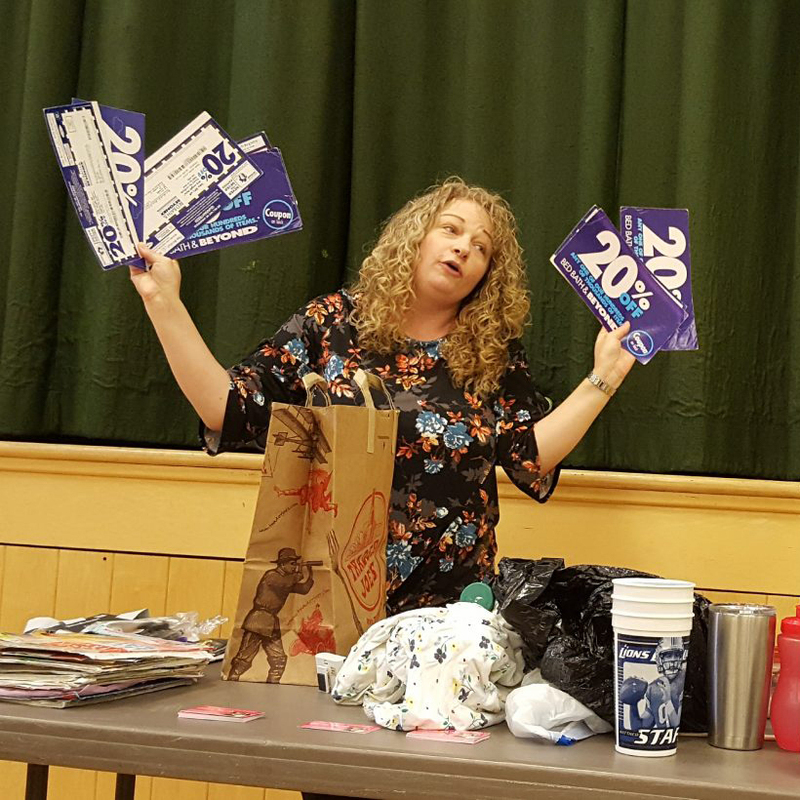 She spoke of her most recent book “The Dogs of Avalon: The Race to Save Animals in Peril“.